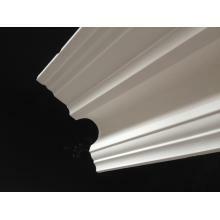 Victorian run cornice projects out onto the ceiling 150mm and down the wall 85mm. 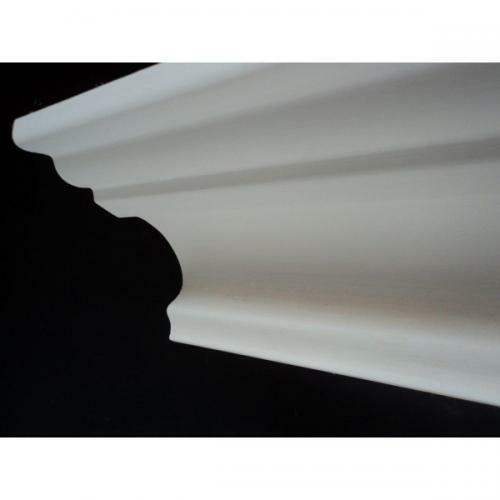 A very smart little Victorian moulding with typical detail running along the ceiling line,then steps into a little flat section,followed by a nice half round detail,into the main cove part then finishes onto the wall with a small scotia detail. A true original taken from a property in south west London. 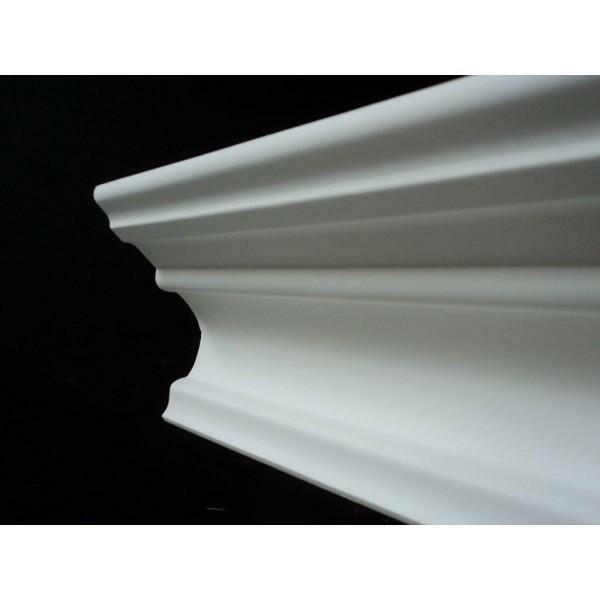 Fixing advice given, although this type of moulding can normally be installed by a confident all round tradesperson.